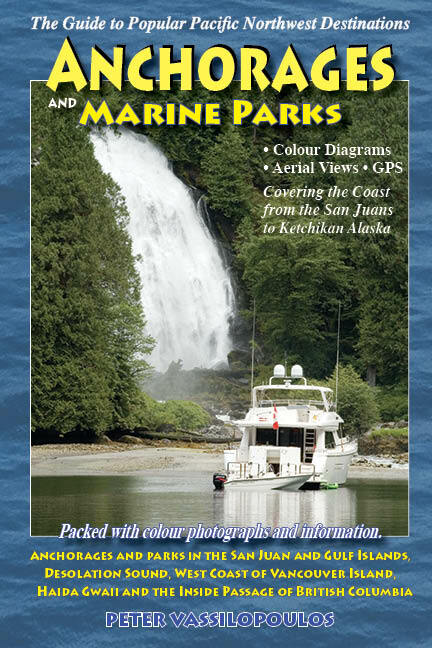 NEW EDITION FEBRUARY 2019: Anyone traveling up and down the coast of BC will be gratified to find places to anchor outlined in this book. It covers the coast from the San Juan Islands to Foggy Bay in Alaska. Anchorages and Marine Parks is a companion guide to Docks and Destinations. 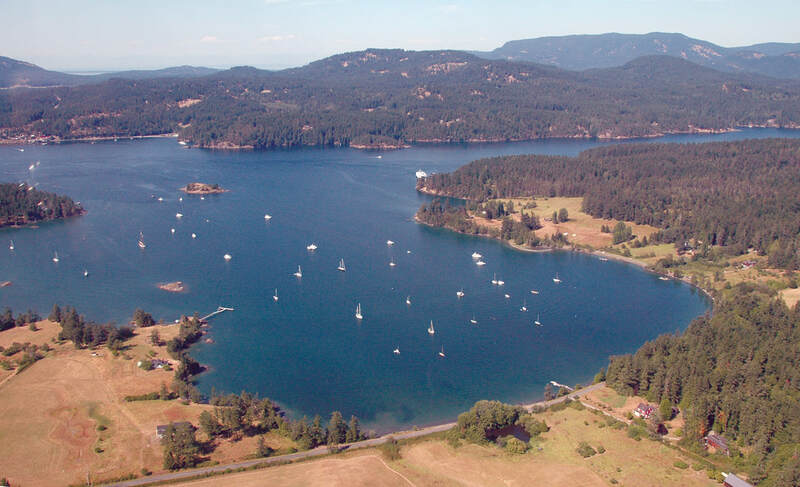 It is an invaluable reference to anchorages and marine parks on the British Columbia coast and in the San Juan Islands. Hundreds of color photos, many aerials, useful maps and diagrams, GPS coordinates and expanded coverage on the west coast of Vancouver Island and Haida Gwaii. The many anchorages are illustrated with diagrams and photos that include all the popular cruising spots, such as the Gulf Islands, the West Coast and the Inside Passage. Scuba diving and kayaking regions are also included in this user friendly book. This is the latest edition of Anchorages and Marine Parks. It contains a special section on Haida Gwaii and like its predecessors, it also provides details of the popular and useful anchorages throughout the Pacific Northwest. 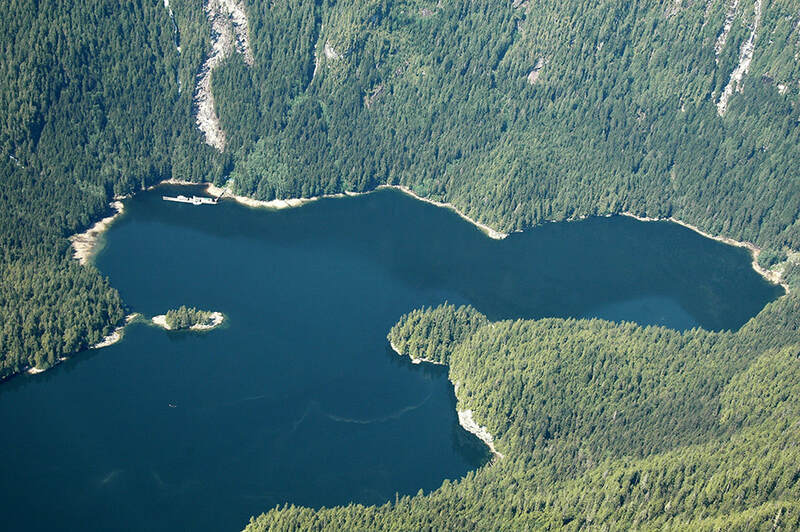 It includes easy references to the Gulf Islands National Park Reserve and in addition to the Gulf Islands. 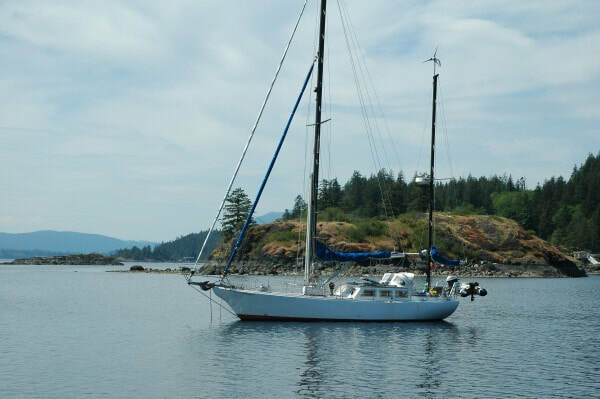 It covers the San Juan Islands, Desolation Sound, the Broughton Islands and places south to north along the way between these destinations, as well as the main waterways to the southern tip of Alaska. Like its companion guide Docks and Destinations, it returns south via the West Coast of Vancouver Island, featuring Quatsino, Kyuquot, Nootka, Clayoquot and Barkley sounds. Numerous maps and diagrams include descriptive icons showing the most recommended anchorages, coves and bays, so that at a glance it is possible to determine where to drop the hook overnight. The information is provided in a user-friendly format enabling the reader to readily see where they have been and where they are going in relation to other stops. The pages take the mariner from one anchorage to the next in a successive, geographic progression. "The pictures, waypoints, small and large area charts, and chart numbers are extremely helpful." "I have been to a number of places mentioned in your two books and found your information to be very accurate and extremely useful. I have pointed them out to boating friends and clients and gained points from them for doing so."